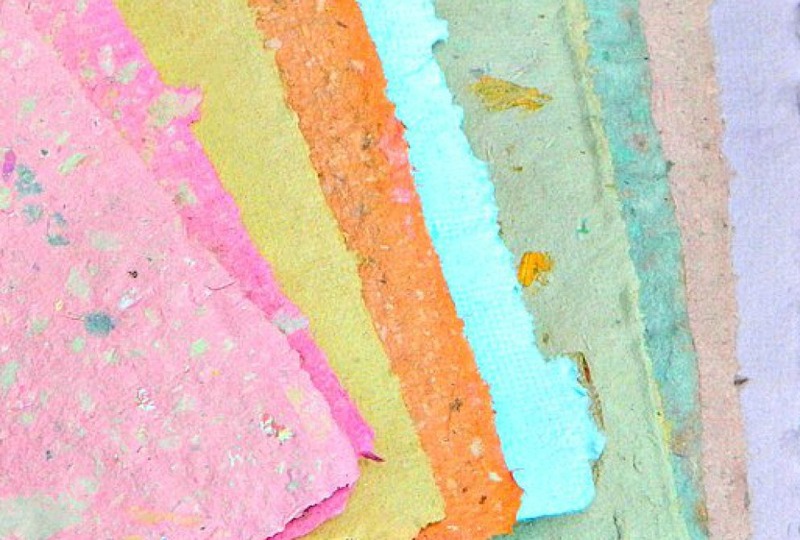 Make sheets of paper to take home by using water & pulp made from clothing fibers & recycled paper. Learn how valuable & rare a simple thing like paper was hundreds of years ago. Presented by the Colonial Pennsylvania Plantation.